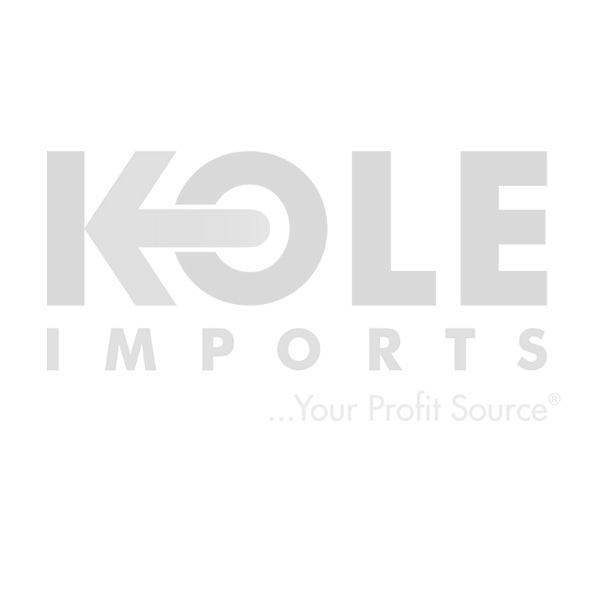 For over 30 years, Kole Imports has been one of the nation's largest direct importers of general merchandise supplying product at wholesale prices to a broad range of customers including store fronts non-profit organizations,or any customer looking to purchase in bulk formats. Kole Imports offers thousands of products in hundreds of different categories such as pet supplies, automotive supplies, toys and more...guaranteeing that you will find the product you need at wholesale prices. Relieve stress and improve focus with this Camouflage Spin-O-Rama, a perfect relaxation tool for the home or office. Fun design features a three-bearing plastic spinner in camouflage prints. Hold the spinner in one hand and use the other hand to spin it rapidly using small continuous strikes to keep it spinning indefinitely. With practice, spinners can be spun using one hand only using the fingers of one hand to stop and start spinning. Spinner spins for an average of 90 seconds and up to about 150 seconds. Countertop display comes with 44 pieces in assorted styles.